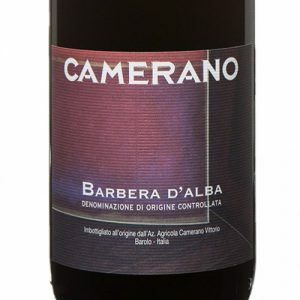 The Barbera d'Alba exemplifies classically structured Barbera with great texture, concentration and grip on the palette. The Camerano Barbera is uniquely planted at the crest of their estate vineyards. It is packed with robust, complex, ripe plum, tart black cherry and black currant aromas and flavors. 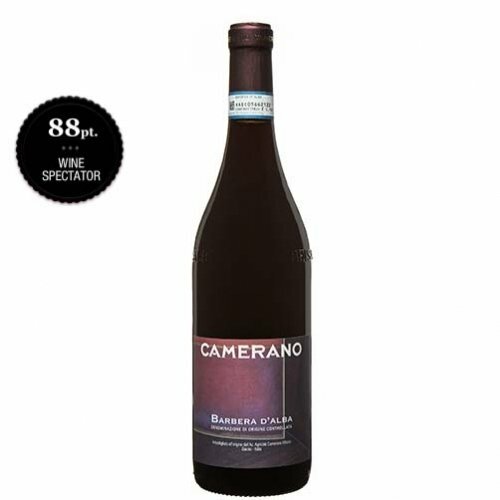 Full bodied and incredibly rich, it remains fresh and vibrant, with bright, raspberry acidity, this classic Barbera displays smooth, sweet tannins and a lush, lingering finish.